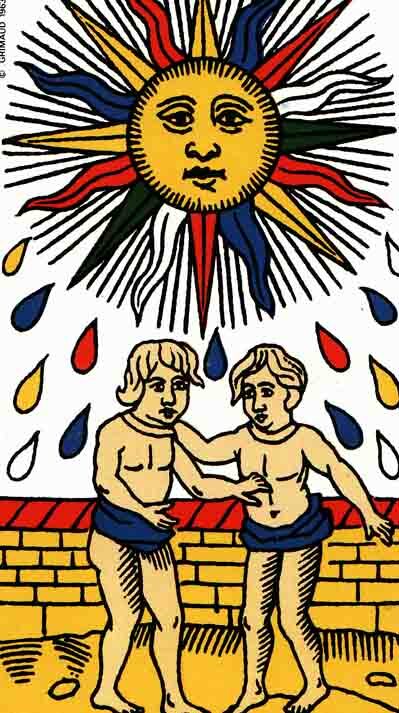 The Sun is the nineteenth Major Arcana of the Tarot. It is the third and the last of the three consecutive trumps representing the luminaries: The Star (17th), The Moon (18th) and the Sun (19th). We’ll see how The Sun is interpreted by four important masters of tarot: the British occultist A. E. Waite (1857-1942), the Russian mathematician and occultist P. D. Ouspensky (1878-1947), the English occultist and ceremonial magician Aleister Crowley (1875-1947) and Spanish-born French occultist and founder of the modern Martinist Order, Papus (1865-1916, his real name being Gérard Encausse). According to A. E. Waite, the divinatory meaning of the Star is expressed by the following words: „material happiness, fortunate marriage, contentment “. Reversed, the Star can signify, according to the same author: „the same in a lesser sense “. 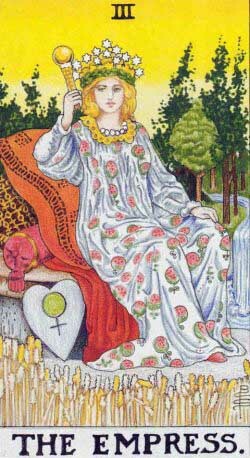 In the chapter „The Doctrine behind the Veil“, Waite affirms that „the card signifies, therefore, the transit from the manifest light of this world, represented by the glorious sun of earth, to the light of the world to come, which goes before aspiration and is typified by the heart of a child“. 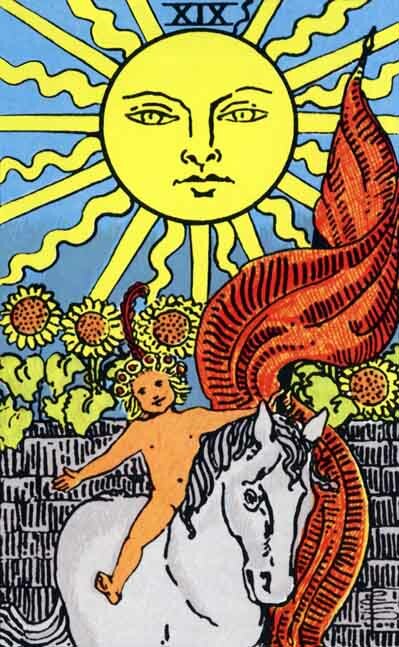 The, Waite presents another aspect of this Arcana’s symbolism: „The sun is that of consciousness in the spirit – the direct as the antithesis of the reflected light. The characteristic type of humanity has become a little child therein–a child in the sense of simplicity and innocence in the sense of wisdom. In that simplicity, he bears the seal of Nature and of Art; in that innocence, he signifies the restored world. When the self-knowing spirit has dawned in the consciousness above the natural mind, that mind in its renewal leads forth the animal nature in a state of perfect conformity“. 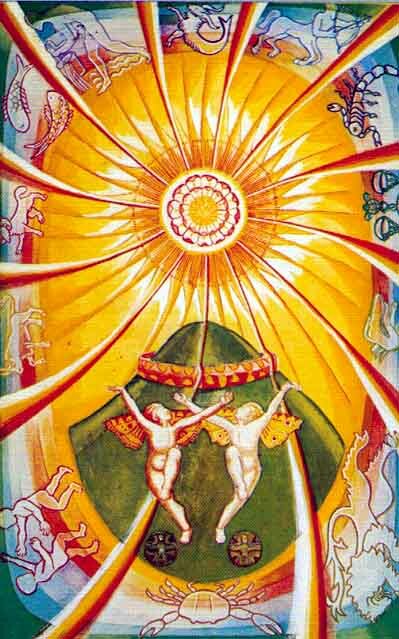 „As soon as I perceived the Sun, I understood that It, Itself, is the expression of the Fiery Word and the sign of the Emperor. The great luminary shone with an intense heat upon the large golden heads of sun-flowers. And I saw a naked boy, whose head was wreathed with roses, galloping on a white horse and waving a bright-red banner. I shut my eyes for a moment and when I opened them again I saw that each ray of the Sun is the sceptre of the Emperor and bears life. And I saw how under the concentration of these rays the mystic flowers of the waters open and receive the rays into themselves and how all Nature is constantly born from the union of two principles“. 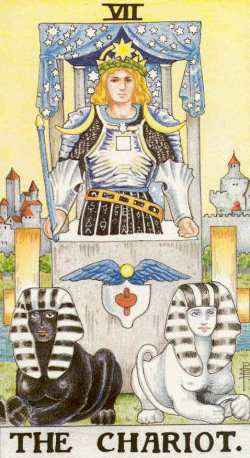 In „The Book of Thoth“, Aleister Crowley tells us that „this is one of the simplest of the cards; it represents Heru-ra-ha, the Lord of the New Aeon, in his manifestation to the race of men as the Sun spiritual, moral, and physical. He is the Lord of Light, Life, Liberty and Love. This Aeon has for its purpose the complete emancipation of the human race“. „The card itself symbolizes this broadening of the idea of the Rose and Cross. The Cross is now expanded into the Sun, from which, of course, it is originally derived. Its rays are twelve-not only the number of the signs of the Zodiac, but of the most sacred title of the most holy Ancient Ones, who are Hua. (The word HUA, “he”, has the numerical value of 12.) The limitation of mundane law, which is always associated with the number Four, has disappeared. Gone are the four arms of a Cross limited by law; the creative energy of the Cross expands freely; its rays pierce in every direction the body of Our Lady of the Stars“. „It is also most important to observe that the formula of the Rose and Cross (indicated by the wall-girt mound) has completed the fire-change into “something rich and strange”; for the mound is green, where one would expect it to be red, and the wall red, where one would expect it to be green or blue. The indication of this symbolism is that it must be one of the great advances in adjustment of the new Aeon to work out simply and without prejudice the formidable problems which have been raised by the growth of civilization“. The French occultist characterises this Arcana in antithesis with the precedent one: „the spirit resumes its ascendancy. It is no longer a reflected light as in the preceding Arcanum [The Moon], which illumines the figure, but the direct creative light of the God of our Universe, which floods it with his rays. Awakening of the Spirit. Transition from the material world to the divine world. Nature accomplishing the functions of God – THE ELEMENTS. The body of man is renewed – NUTRITION. DIGESTION. The material world commences its ascension towards God – THE MINERAL KINGDOM. 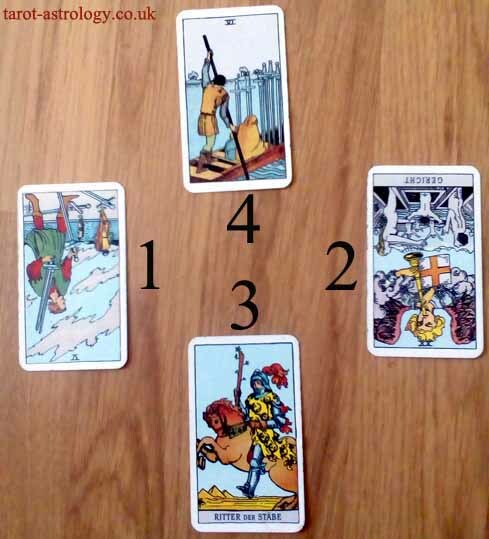 Share the post "The Sun – Major Arcana Tarot Card Meaning, according to Waite, Ouspensky, Crowley and Papus"